Jesolo is waiting for Bebe Vio on Tuesday 4th July 2017. 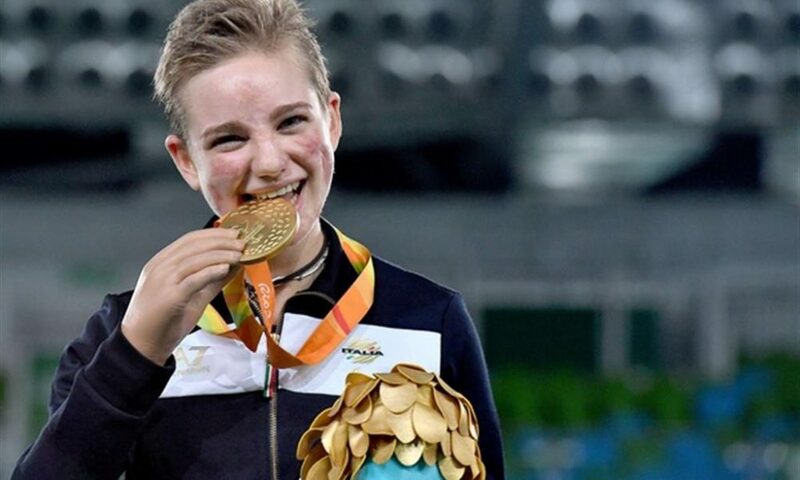 Paralympic Champion in Rio, she will be titled the Nemo beach. A new acknowledgment for the Venetian athlete for her courage, tenacity and determination. The party will be held on 4th July 2017.